The next successor to the Cisco 877 I believe is the Cisco 897VA model. 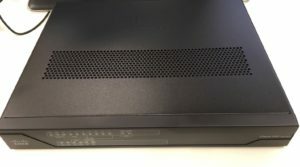 This model takes in Ethernet WAN/ADSL/VDSL/SFP Fibre connections. It also has 8 x 1gb user port connections, and 4 ports are PoE capable. It allows you to do a lot with the connectivity you require, especially when it comes to the Australian NBN multi-technology mix. It will allow you to terminate your FTTP (Ethernet WAN port) and FTTN (VDSL2 port). 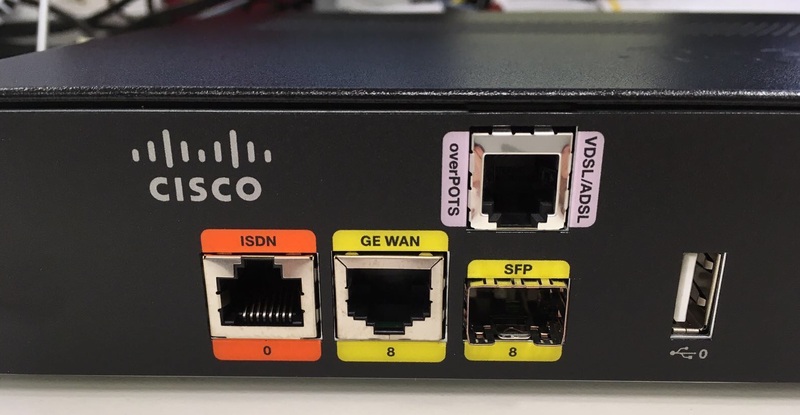 This firmware is used for Cisco CPEs and recommended for Australia’s National Broadband Network (NBN). 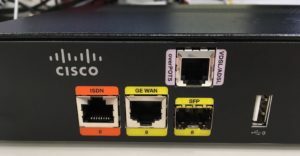 Hopefully this has given you a better insight of the new Cisco 897VA Model, and some nice software to operate it on the NBN or your own specific network.